Sunday night will mark the beginning of the end for Game of Thrones, the hit series that left a major mark on pop culture and introduced us to some of television’s most virtuous and villainous characters. 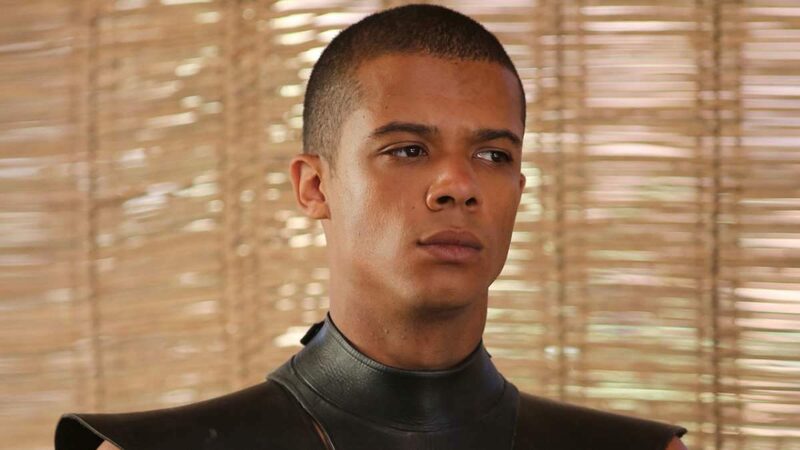 One character we’ll miss dearly is Grey Worm, commander of the Unsullied and one of the main advisors to Daenerys Targaryen (Emilia Clarke) played by actor Jacob Anderson. I was surprised by the journey that the character goes on. We’d be fools not to ask about his character’s ending. We’ve seen Grey Worm rise from the Unsullied to become a man of his own and fall in love with Daenerys’ right-hand woman Missandei (Nathalie Emmanuel), but Anderson isn’t giving up much. Still, fans won’t have to say goodbye to Anderson for too long. 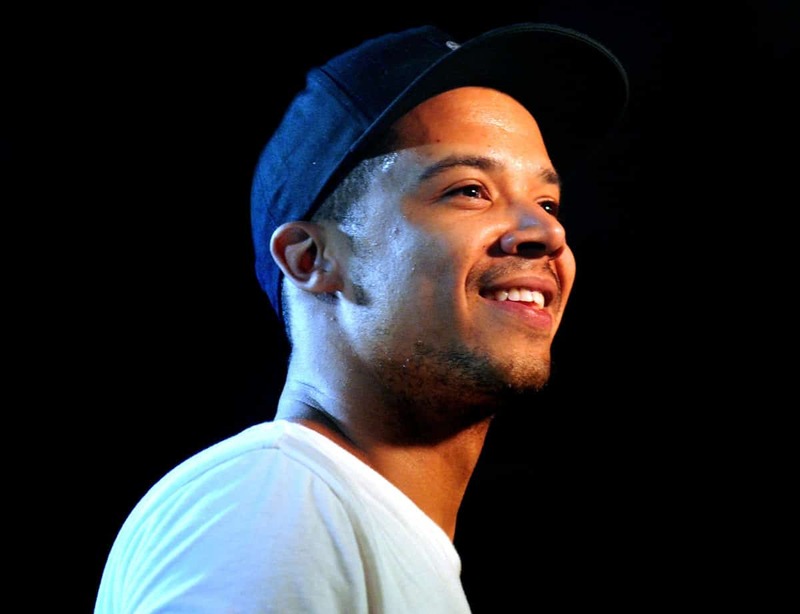 Now that the show has wrapped, he’s focusing his attention on music and will release an album this spring under his moniker, Raleigh Ritchie. It’s not hard to imagine just how personal his new music will be. His debut, You’re a Man Now, Boy, was a genre-blending album full of confessional tracks that juggle issues like mental health, loneliness, the invincible feeling that comes with youth and the nostalgia that comes with growing up. Touring and video releases are next up on his plate, but Anderson is keeping those details close to his chest as he figures it all out. But Anderson isn’t too worried about the details since he isn’t feeling rushed. He’s taking his time and enjoying things as they come.